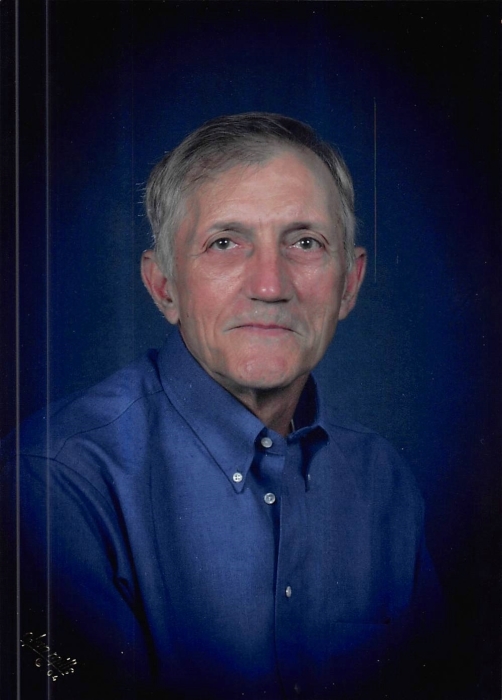 Branson Bryon Metcalf age 79, of Broken Bow, Oklahoma passed from this life on Tuesday, March 19, 2019 at his home surrounded by loved ones. Branson was born on November 9, 1939 in Chapel Hill, Arkansas, the son of Bryon and Rachel Metcalf. He enjoyed hunting, fishing and was an avid sports fan and in his earlier years was a football and baseball coach. He loved watching his sons and grandchildren play ball and spending time with them and his family and friends. Branson was employed for Weyhaeuser for many years. Branson was preceded in death by his parents, Bryon and Rachel Metcalf; children, Michael Bret and Jody Neal Metcalf; and brother, Donal Metcalf. Branson leaves to cherish his memory his wife, Karen of the home; children, Todd Metcalf, Greg Metcalf and wife Chrissy of Broken Bow, Oklahoma; daughter-in-law, Tina Metcalf of Broken Bow, Oklahoma; grandchildren, Taylor Metcalf and wife Ashley, Christan Metcalf, Kensley Metcalf, Kendon Metcalf, Brance Metcalf, Dawson Metcalf, Dustin Metcalf and wife Shauna, Jayci Talley and husband Crandle, Kaylee Metcalf and Kaden Metcalf all of Broken Bow, Oklahoma; great-grandchildren, LaKelyn, Gauge, Tessa Jo, Kayzlie, Brylynn, Hazleigh, and Ellie; and a special friend Keith Compton and a host of other relatives and friends. A visitation for family and friends will be held on Thursday, March 21, 2019 from 6:00 to 8:00 P.M. at Bunch-Singleton Funeral Home Chapel in Broken Bow, Oklahoma. A Celebration of Life Service will be held on Friday, March 22, 2019 at 2:00 P.M. at the Victory Life Church in Broken Bow, Oklahoma with Bro. Jimmy Jeter officiating.